The 2018-19 Queensland budget was handed down on Tuesday afternoon, where it was revealed the grant would be reduced from July 1. The government confirmed the $15,000 grant to purchase new houses, units or townhouses valued at less than $750,000 would be ongoing. Master Builders deputy CEO Paul Bidwell said the $5000 loss would be felt deeply by many prospective young buyers and, in turn, Queensland’s builders. “A lot of first-home buyers are flying pretty close to the wings and $5000 is a lot of money to lose,” he said. “We’ve had some of the state’s largest builders tell us that this amount can make or break whether a first-home buyer will get a loan or not. This is a very big deal to a lot of our builders, particularly those in the regional areas. Unit prices in Brisbane are still falling, but only marginally. Queensland Treasurer Jackie Trad delivering the 2018 Budget. The grant, which was boosted from $15,000 to $20,000 during the 2016 Budget, was initially a 12-month measure but was twice extended due to its success in stimulating the first-home buyer market. Queensland first-home buyer loan approvals soared by nearly 20 per cent during the first 12 months of the grant, making the sunshine state Australia’s first-home buyer capital in 2017. First-home buyers can still secure the $20,000 buy signing a contract before June 30. Since then, first-home buyer activity has continued to flourish with each extension to the grant. On the same day the Budget was handed down, the latest housing finance data showed new home loan approvals fell to an 18-month low in April — but first-home buyers dwelling commitments were still on the rise across the nation. 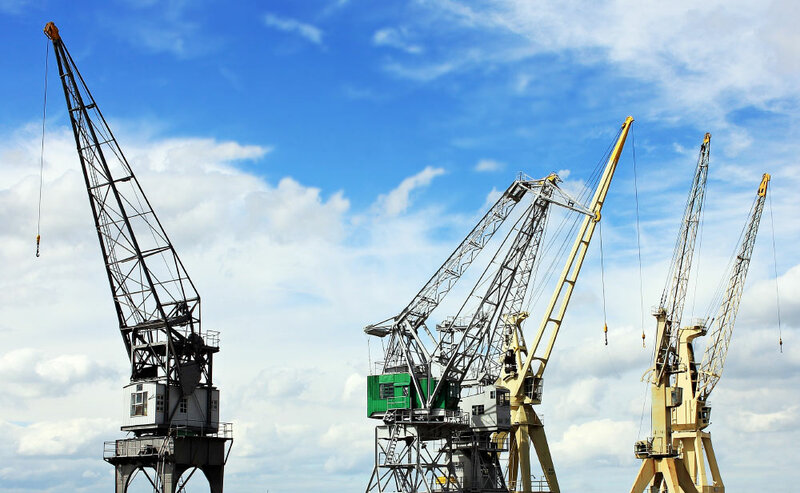 Developers were likely to pull out all the stops over the next couple of weeks before the June 30 deadline, Place Advisory director Lachlan Walker said. $5000 can make all the difference to first-home buyers, Paul Bidwell says. “Anyone who is in the market who is looking at the grant, they’re likely to be dragged forward into making a decision, rather than taking their time,” Mr Walker said. To be eligible for the $20,000 grant before it expires at the end of the month, you must have a contract signed. The property does not need to be settled, Mr Walker said. Mr Walker agreed $5000 could make or break some first-home buyers, despite it seeming a paltry amount in the overall cost price. He said it would be the developers or sellers who would inevitably pick up the shortfall. “If anyone is sitting on the edge and it makes a difference to their LVR, we’ll probably see a bit of flexibility there and it will probably get thrown back on the sellers,” he said. Propertyology managing director Simon Pressley said the grant was never that great because it was limited to new properties. “The structure of Queensland’s first home owner grant is a slap in the face for all wannabe first-time Queensland home owners,” he said. “If the government genuinely wants to help a Queensland first-home buyer, set aside the grant and let the buyer make their own choice from the two million dwellings in Queensland. 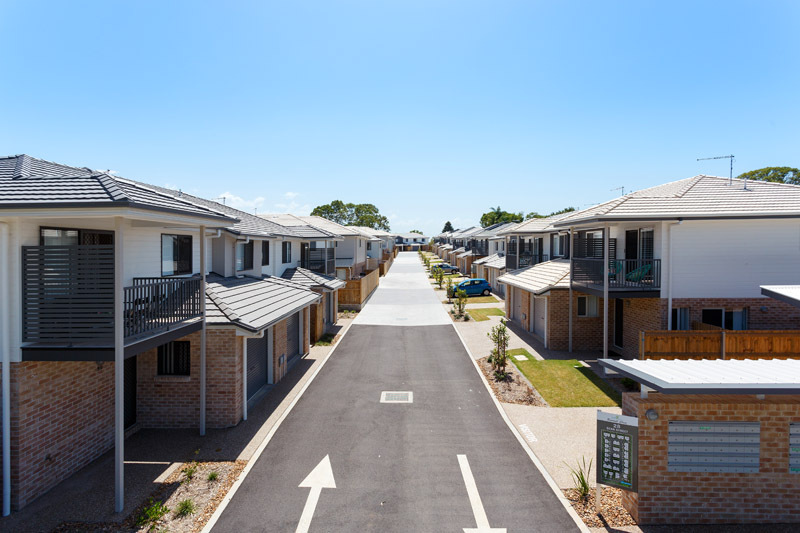 “By saying the grant is only available for brand new properties limits the buyer’s choice to only 2.5 per cent of Queensland’s dwelling stock. Let’s be honest, the policy is nothing more than a sales tool to help the construction industry off-load their products,” he said. REIQ chief executive Antonia Mercorella also called for the government to extend the grant to established homes. “Disappointed is the best way to describe how we’re feeling about this lack of action from the Treasurer on the grant being applied to established homes,” she said. “Regional Queensland desperately needs buyers to absorb some of that excess supply and the grant could help first-home buyers enter the market. “However, it would be overstating to say there was no good news in this Budget. We are happy the first home owners’ grant has been continued, even though it is at the reduced rate.